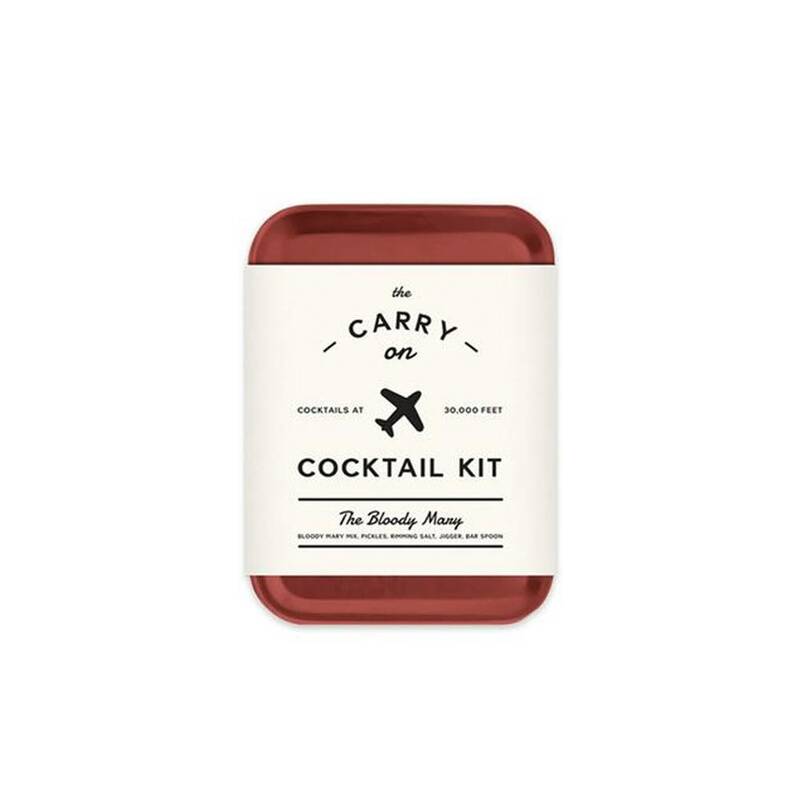 The perfect gift for the wonderlust adventurer or business traveler! 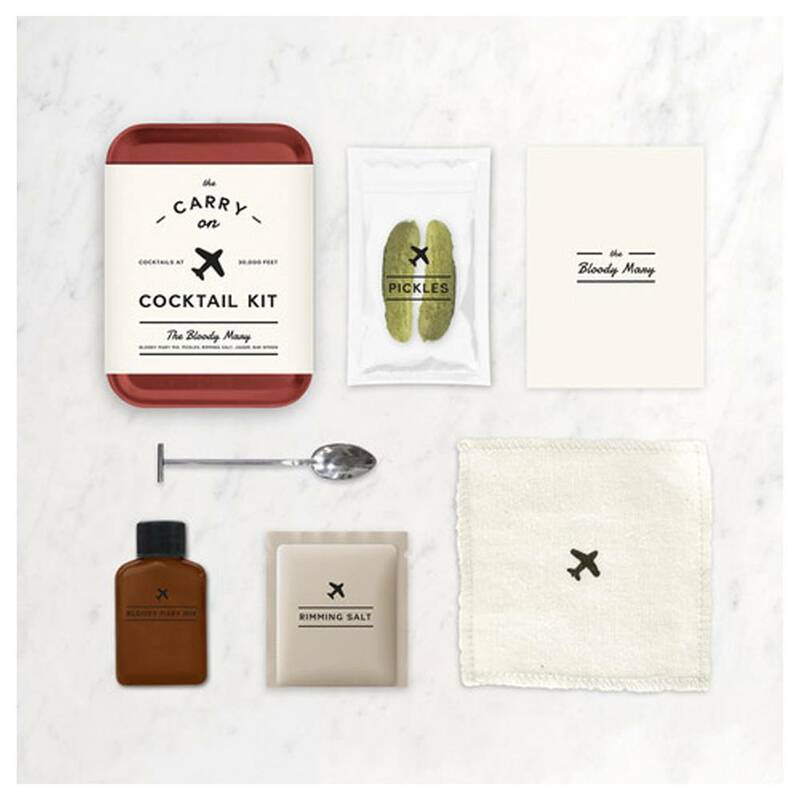 Creative Gift Idea = This makes the perfect addition to a couple about to take flight for their honeymoon. Cheers!